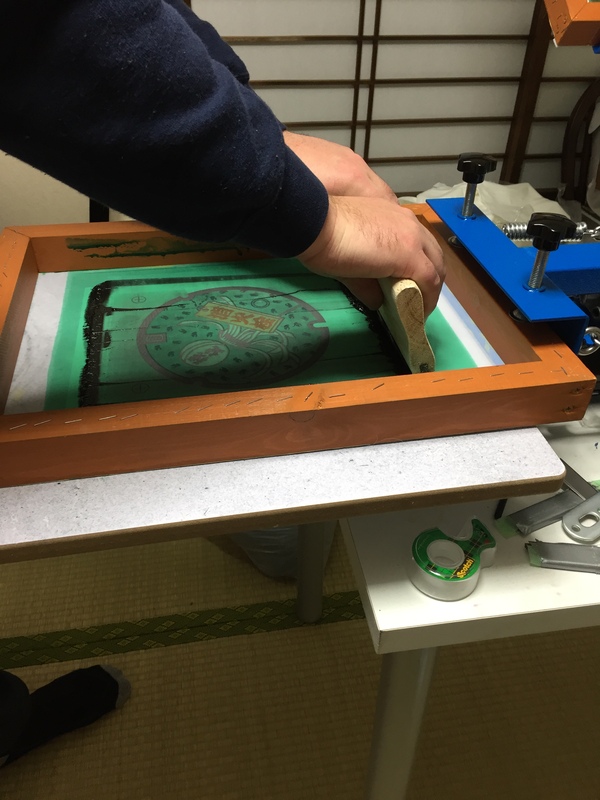 If you have been following my blog and read “[Japan in Pictures] Colorful Manhole Covers” you know that I am a fan of the way Japan makes its manhole covers more appealing and downright a sightseeing spot. 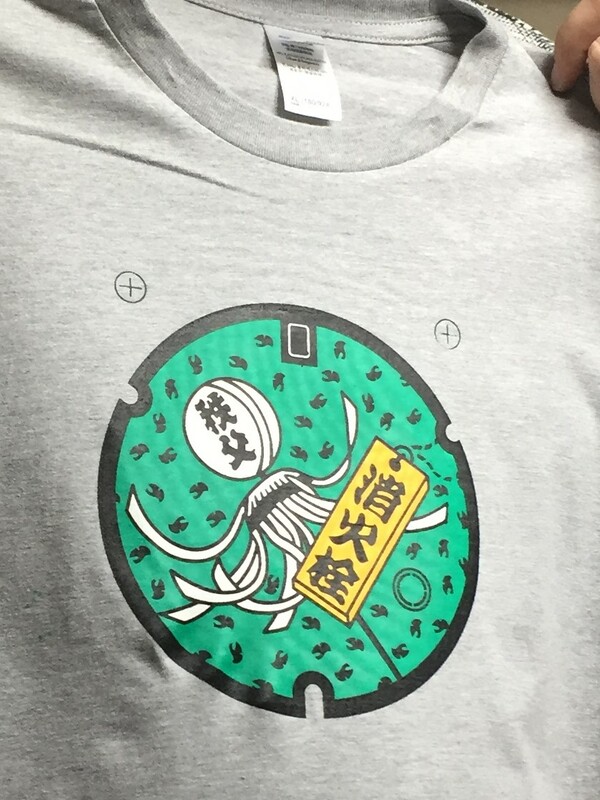 So if I’m informed about a kickstarter with the tagline “Two Irishmen in Japan bring beautiful Japanese manhole covers from the streets which they then hand print onto t-shirts” it immediately catches my interest. 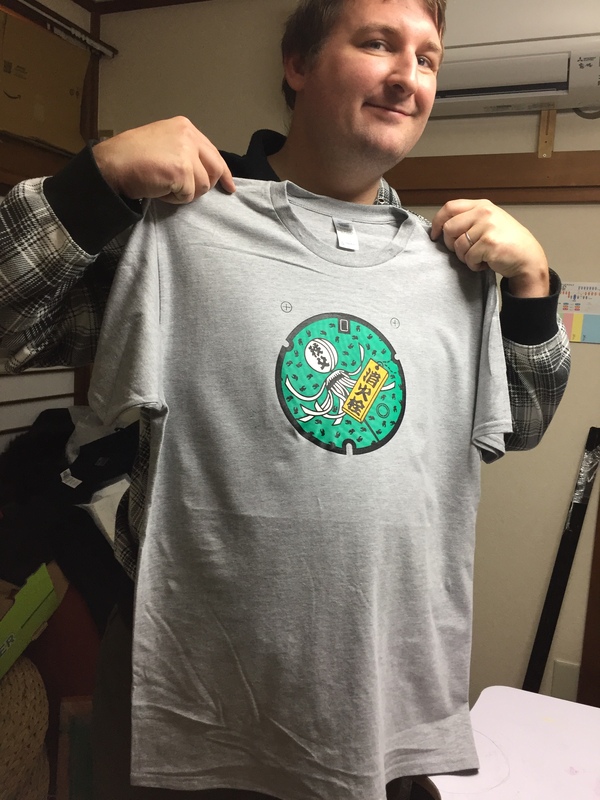 The minds behind this project are Kevin and Steven, who both moved from Ireland to Japan and share a passion for all things japanese. 47regions, the name of their company, derives from the 47 prefectures that make up Japan. 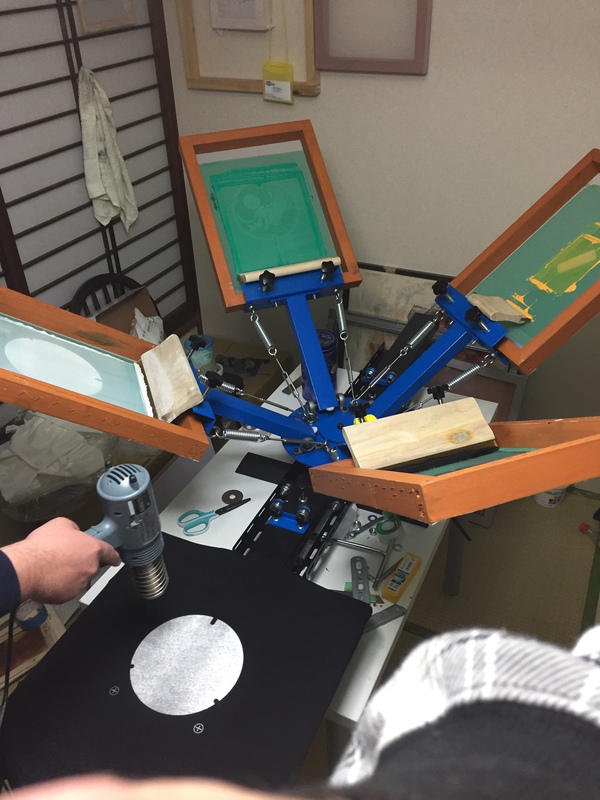 Their first project is printing japanese manhole covers onto T-shirts, beginning with 5 designs, including the cities Chichibu, Fuji, Wakuya and Kusatsu. I think all of them are beautiful, but my personal favorite is the one from Chichibu. 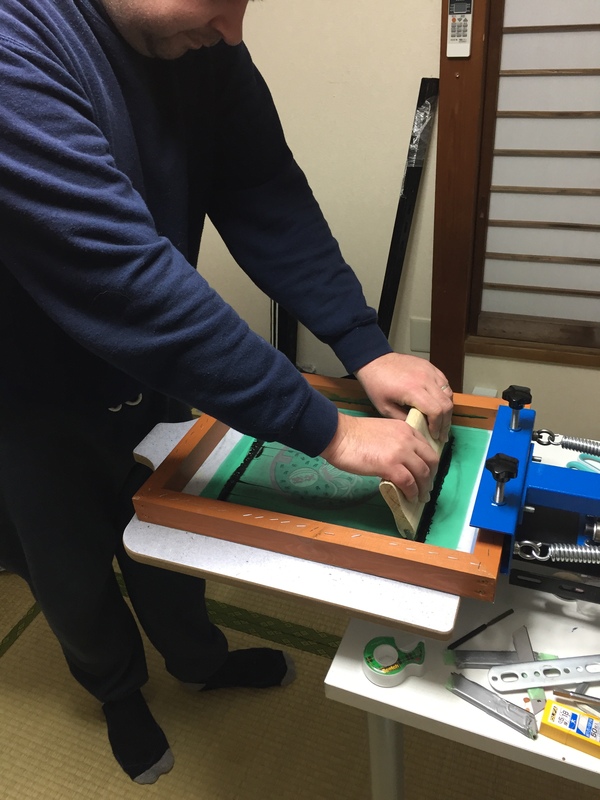 You can also see the Chichibu design in the preparations of the prototype, a fascinating process in itself. I think it’s a great project and if you want to know more or – even better – contribute, check out their kickstarter page. They are close to their goal to make those t-shirts a reality. 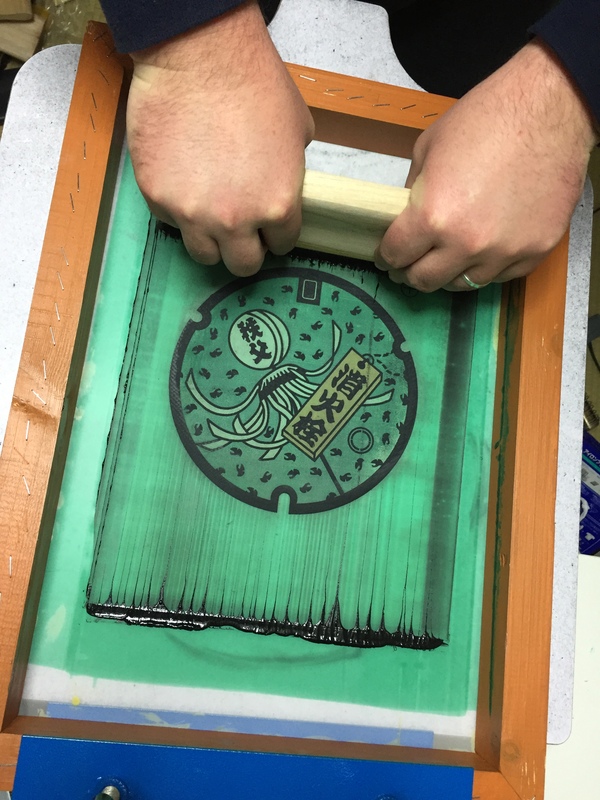 You can help them reach it, while scoring a beautiful manhole cover card or one (or more) of the hand printed final products. EDIT: 47regions reached their kickstarter goal and as thanks to their backers unlocked a 6th design (which is totally awesome). Just click on the image below for a closer look or to get in on the action. Did you know I am on Facebook, too? Check out my site here.